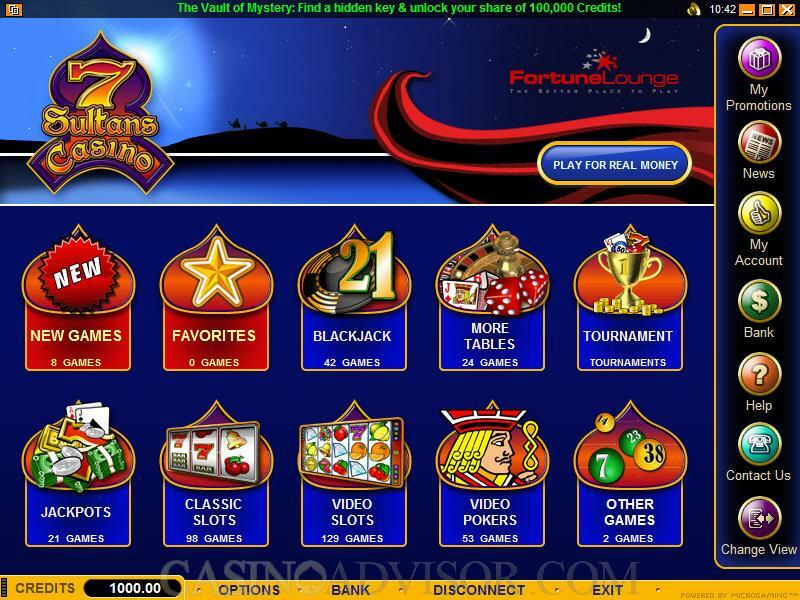 7 Sultans Casino is a member of the Fortune Lounge Group, which is well-known in online casino circles. And on the website, it says that 7 Sultans is the "largest and oldest-running" of those casinos. 7 Sultans BonusUp to $1000 FREE Today! The casino's software is powered by Microgaming, which has earned a reputation over the years as the foremost developer of online casino software in the world. Whether you utilize the Euro, the Pound or the U.S. Dollar, 7 Sultans can accommodate your needs. Customer service is indeed full service at 7 Sultans, where you can talk to a representative at any time of the day or night through a live chat session, or e-mail them and get a prompt response. Of course, several toll-free telephone numbers are listed, depending on where you come from. First of all, 7 Sultans has a clean, no-nonsense website, which may not be all that detailed but puts a lot of information at the viewer's fingertips. 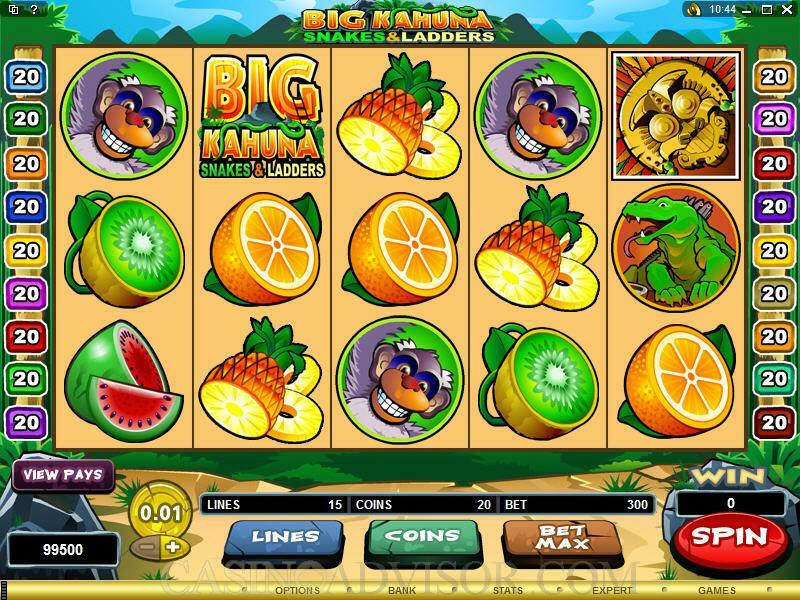 The buttons for you to get involved are at the left-hand side of the interface, where you can download the full version of the casino, which has over 200 great games, or play in the "Lite" version, which is Flash-based and does not require a download. As a customer, you can download a "Personal Messenger" which will facilitate checking account balances, contacting the customer support team, reviewing any and all information about your account, and catch up on news about the Fortune Lounge casinos, which includes new and exciting promotions they have on tap. And if you are a novice player or simply want to get more comfortable with the games, you can take advantage of the special "Casino School" section, which offers a multitude of information on all the basic categories of games 7 Sultans has to offer. They aren't skimping here either; this part of the website is rather robust, and there is no reason you should not be comfortable at any of the games after reading and studying it a little. Live customer support is available through web chat, as well as a series of toll-free telephone numbers that people can access, regardless of where they are from. Inquiries can also be sent through e-mail, at support@casinodesk.com. As of Monday November 10th, 2008 7 Sultans Casino will not be accepting any "New" U.S. player registrations at the casino. 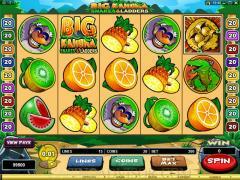 Interested in reading more detailed information about 7 Sultans Casino? If so Click Here for more details.